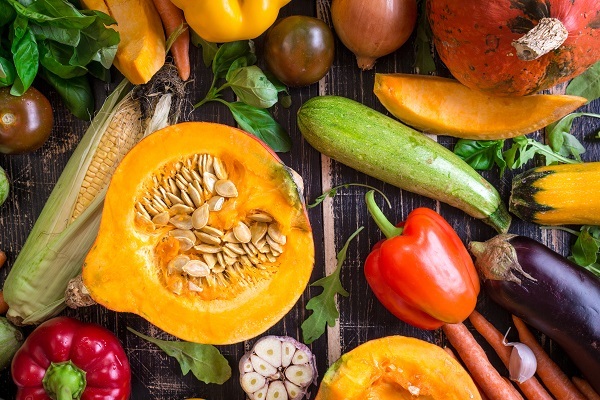 This is more than a Beginners Guide to Protein. Why? Because THE PROTEIN WORKS™ is more than an award-winning manufacturer of whey protein. See, since TPW™ was born back in 2012 the tribe has grown to welcome over 1 million members to the family and now spans across Europe. No seriously, you will find Diet Meal Replacement Shakes everywhere. From the green fields of Cheshire to the far southern coast of Sicily. Just follow the scent of Vanilla Crème Milk Protein or the trail of Strawberries and Cream flavoured Whey Protein Isolate. they will increase in both size and strength within months. It’s for all these reasons and more that people call us the, “Professors of Protein” and them “Wizards of Whey”. But whatever you want to call us, we want to be your training partner, your assistant chef and your nutritionist. So take a look at the below and should you need anything else, don’t ever hesitate to contact us at TPW™ Towers. Since ultimately we understand your first shake is a special one. 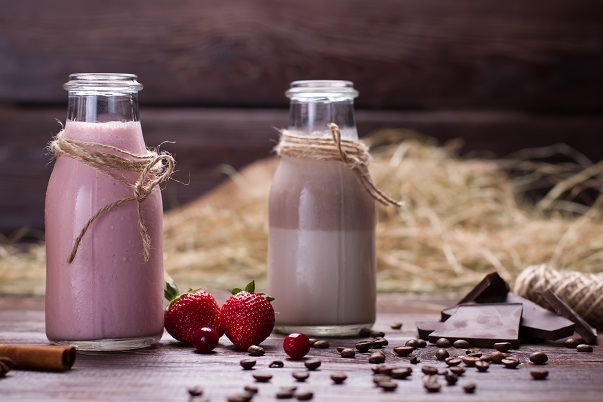 Protein shakes are super important when it comes to recovery, maintenance and even fat loss, so finding the perfect weight loss shake is a huge step towards reaching your dieting goals. 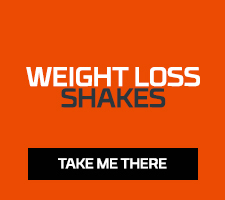 We have a range of weight loss shakes in a range of flavours for you to choose from. Along with many being infused with Green Tea Extract, our weight loss shakes are low calorie, low fat and high protein and can also be taken at any time of day. Whether your are after a 30-day plan, a meal replacement shake, an epic fat loss formula or a vegan friendly diet shake - we've got everything you need to kick start your weight loss journey. 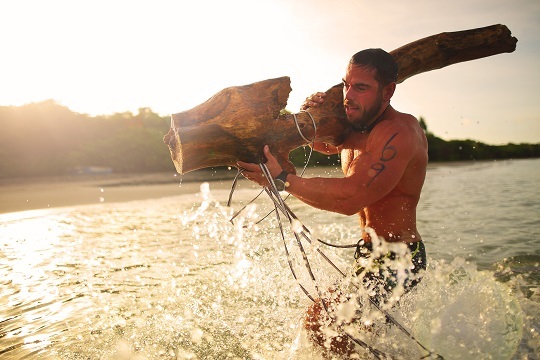 Building lean muscle mass without the addition of unwanted body fat requires both a well-designed training routine and a carefully planned nutrition plan. 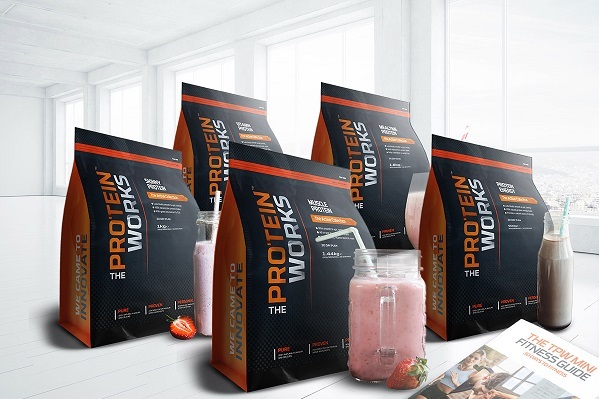 Here at TPW, we have sourced the ultimate protein shake blends to help you achieve your muscle building goals. After intense training and exercise, you need to re-fuel your body with high quality protein and nutrients to ensure your muscles repair and grow, and we have a shake to suit everyone. Muscle Protein is an all-in-one 30 plan, Whey Protein 360 is a high protein performance shake, 100% whey is a pure whey protein isolate and concentrate shake and Recovery Protein is an advanced shake purely to aid muscle recovery. We understand with so many options it can be hard to choose, so here's a super simple, quick breakdown. 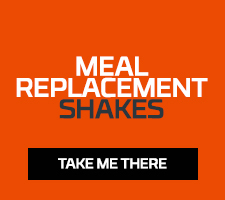 Diet Meal Replacement is designed to add an extra, low calorie meal to your diet. Whey Protein 360 is a high protein shake that can replace or add to a meal and Diet Whey Complex Advanced is a low fat and low calorie protein shake that can be used to replace a usual snack or small meal. Our vegan protein shakes are ultra pure formulas made with premium plant proteins and 100% premium flavours. 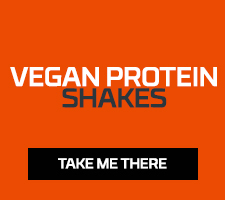 Having a vegan diet doesn't mean you need to compromise on protein or healthy fat intake, which is why our vegan blends are high in protein and packed full of nutrients to provide you with a delicious, all-natural, dairy-free vegan shake. From low calorie, diet blends to high protein raw vegan shakes, we've got vegan friendly shakes to suit all goals. Vegan Protein is an low sugar, 5 plant protein blend. Diet Vegan Protein is a low calorie and low fat weight loss shake. Vegan Super Blend is a blend of plant proteins, grains and sweet potato powder and can be used as a meal replacement. Soy Protein is a pure vegetable protein shake. 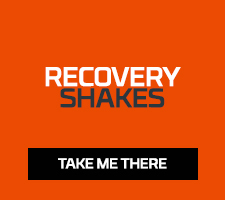 Recovery shakes are essential for muscle repair and regrowth and are also great to supplement any high protein diet. Protein supplementation also help almost every process that occurs within the body, including the immune system, metabolism and transport of nutrients. Recovery Protein is an advanced formula that’s been designed to provide the body with a comprehensive supply of nutrients immediately after training. Whey Protein 360 is a high protein shake designed to work with almost any fitness or body goal. Diet Whey Complex Advanced is a low calorie and high protein shake. 100% Whey is a pure whey protein isolate and concentrate shake. 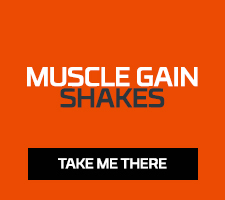 Including everything from high protein muscle blends, to low sugar and diet shakes, all you need to do is pick the right shake for your goal then pick your flavour and you’re ready to start your 30 day plan. Each one of our active shakes comes as a convenient, easy to follow plan that fits in with your hectic lifestyle. Plus buy one today and get our TPW™ Mini Fitness Guide, usually £19.99, completely free!